YOU Industrie has set up a flexible organization, able to react quickly and adapt to unforeseen needs of its customers, through reduced manufacturing times, using if needed its network of industrial partners. 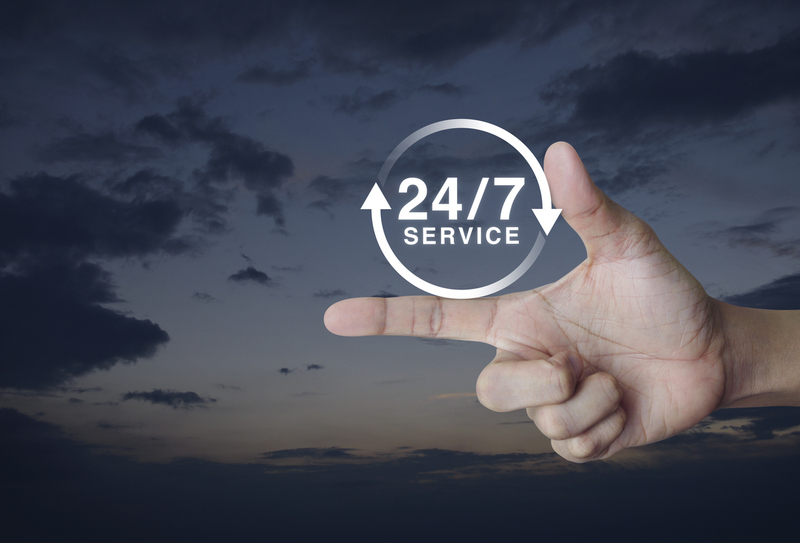 Our emergency teams are ready to serve you 24/7 whatever the nature of your need. Our experienced service team go on site when needed for expertise, installation or repairs.